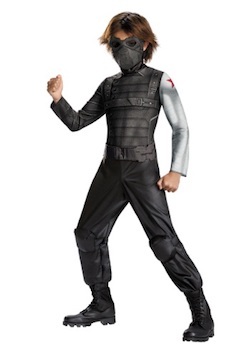 Your child can look just like the movie villain when he wears this Boys Winter Soldier Classic Costume! It’s printed to look like the left arm is bionic, just like the movie character. 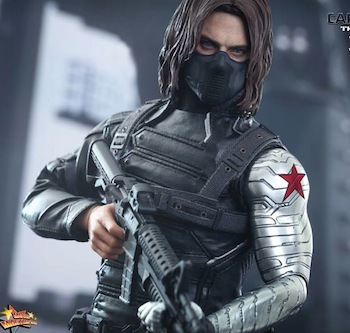 He’ll be all set to battle Captain America. 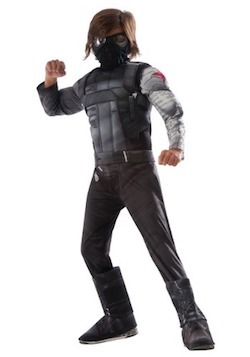 Click here to get Captain America Winter Soldier Costume. 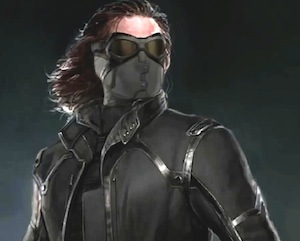 This Civil War Winter Soldier costume transforms your child into the superhero from the movie. 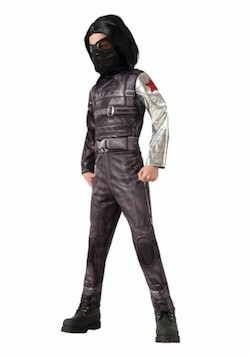 The deluxe costume comes with a polyester jumpsuit that has muscle padding in the chest and arms. 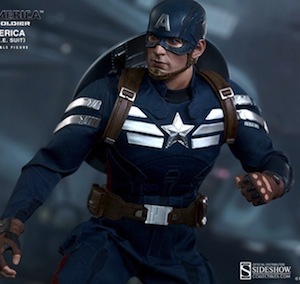 The left arm has a metallic look with a red star on the shoulder to recreate his robotic arm. 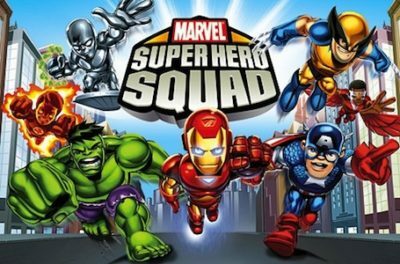 The included mask helps your child hide his secret identity as he battles against the forces of evil.